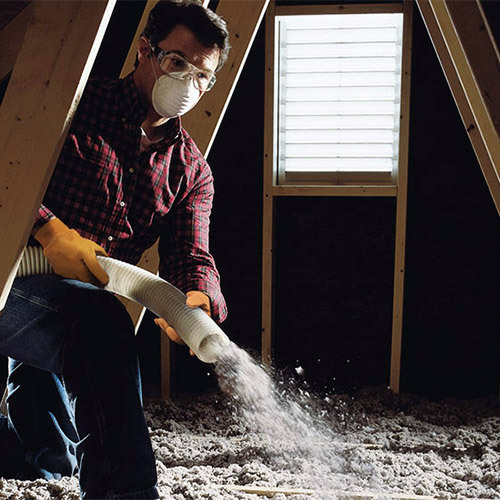 Welcome to Insulation Moncton website! Greenfoot Energy Solutions is a "one-stop shop" for sustainable energy-saving upgrades that reduce both your carbon footprint and your energy bill. Like our symbol, GreenFoot, the friendly green yeti with no carbon footprint, our company is committed to green initiatives and sustainability and the ways that these values make our world a friendlier place. A team of experienced energy advisors founded our company looking to apply their specialized knowledge to maximize energy-saving opportunities for home and business owners all over Atlantic Canada. We offer services throughout Moncton, Miramichi, Bathurst, Shediac, Sackville, Alma, Sussex and surrounding communities. Our insulation Moncton team is dedicated to delivering practical and cost-effective eco-friendly energy solutions for our clients. 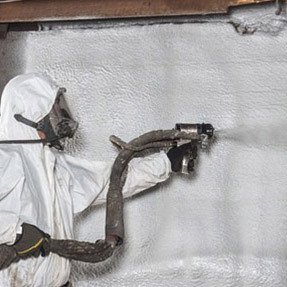 Our insulation Moncton contractors provide a wide selection of energy-smart services, including blown-in insulation, spray foam insulation, commercial insulation and quality heat pumps like geothermal and ductless/ducted heat pumps for homes and businesses. 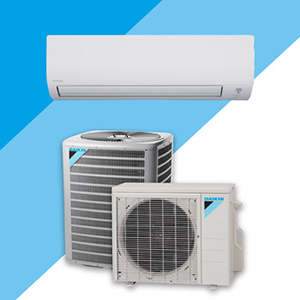 All of the products that we use are sourced from leading manufacturers like LG, Geostar and Daikin. 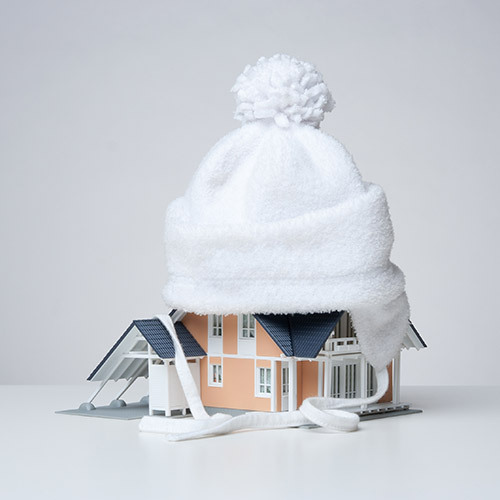 Our insulation Moncton experts first perform a full energy evaluation to determine the best eco-friendly heating and cooling options for any property or budget, so that our clients can make an informed decision. Superior customer service and lasting results go hand in hand at Greenfoot Energy Solutions and all of our work is backed up by our workmanship guarantee. If you are looking for eco-friendly energy solutions for your home or commercial property, get in touch with our insulation Moncton team for a free quote through our "quote & contact" page! Be sure to learn more about what our company can do for you and your home or business, read reviews by our past clients. Ask about government rebate programs that can further reduce costs as well as the flexible financing packages that we offer. Our eco-friendly and sustainable services include quality insulation materials like spray foam insulation, blown-in Insulation, commercial insulation, and energy-smart heat pumps like ductless and ducted heat pumps and geothermal heat pumps. Our insulation Moncton professionals work hard to deliver superior eco-friendly energy solutions with great customer service. Get a free quote & contact our team for an energy evaluation today! Our eco-friendly and sustainable services include quality insulation materials like spray foam insulation, blown-in Insulation, commercial insulation, and energy-smart heat pumps like ductless and ducted heat pumps and geothermal heat pumps.